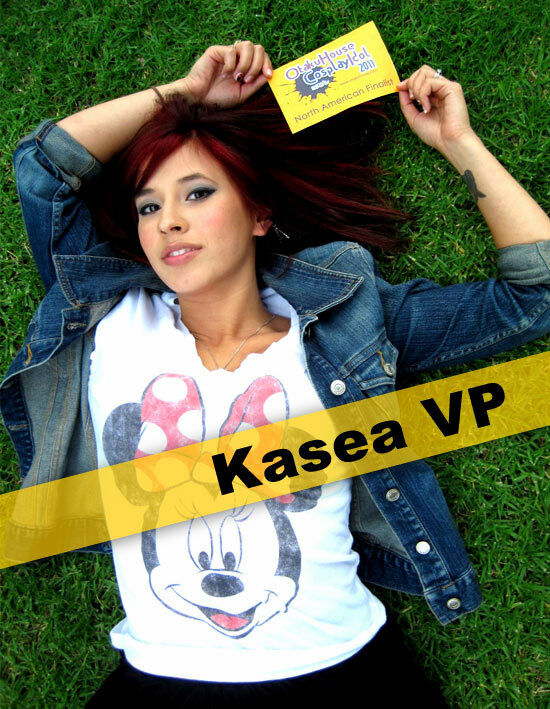 North American Finalist Kasea Vp’s entry in the qualifiers garnered the most votes in her entire category of 1600 contestants. And here she is in the Finals with more to impress! I have always loved the Witch Blade franchise, the comics and anime are purely awesome in my opinion. I always wanted to make one of the costumes, so I finally got the guts to make it. Here you see my version of Nora, who is a villain in the Witch Blade anime. I loved the concept of her costume design and I enjoy making costumes a lot of people don’t usually make or know about. Some of this costume seemed humanly impossible to wear, so I re-created it with some minor differences. Overall it turned out better than I expected. 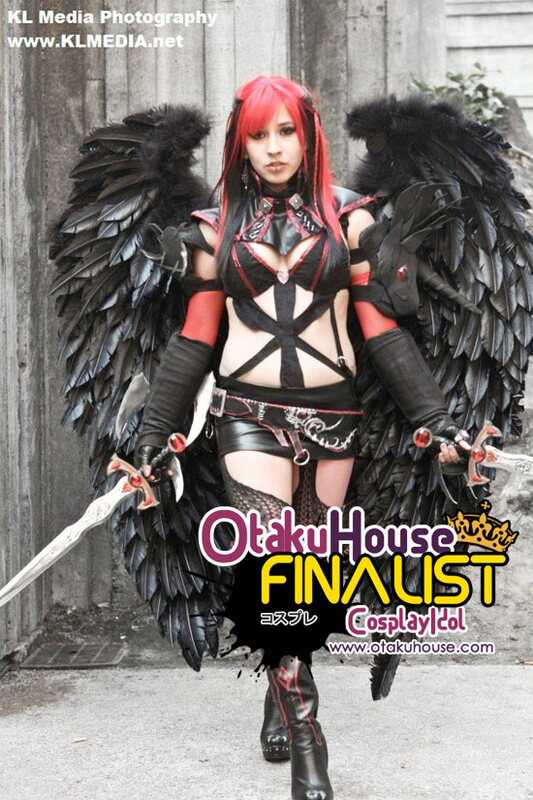 A lot of this cosplay is constructed with craft foam, different types of paper, spandex and stretch vinyl. I’m extremely proud of this costume, hope you enjoy it just as much as I do. A lovely cosplayer who does beautiful cosplays. Who can resist her work! Support Kasea Vp by clicking ‘like’ or ‘Google +1’ at the top of the page!